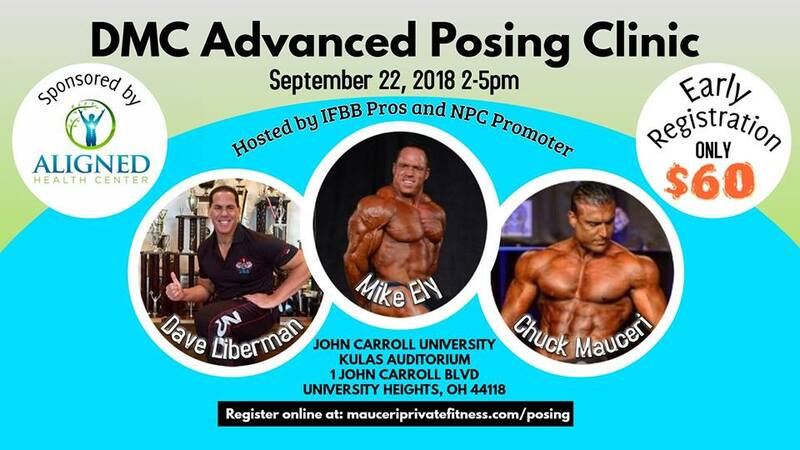 In consideration of MPF, LLC furnishing services and/or equipment to enable me to participate in the posing clinic on September 22, 2018, I fully understand that: 1) Risks and dangers exist during my participation. 2) My participation in such activities and/or use of such equipment may result in my injury or illness including but not limited to bodily injury, disease, strains, fractures, partial and/or total paralysis, blindness, heat stroke, heart attack, death or other ailments that could cause serious disability due to the negligence of the participants, the negligence of others, accidents, breaches of contract, the forces of nature or other causes. These risks and dangers may arise from foreseeable and unforeseeable causes. 3) By my participation in these activities and/or use of equipment, I hereby assume all risks and dangers and all responsibility for any losses and/or damages, whether caused in whole or in part by the negligence or other conduct of the owners, agents, officers, employees of MPF, LLC, or by any other person. I, on behalf of myself, my personnel representatives and my heirs, hereby voluntarily and without inducement agree to release, waive, discharge, hold harmless, defend and indemnify MPF, LLC and its owners, agents, officers and employees from any and all claims, actions or losses for bodily injury, property damage, wrongful death, loss of services or otherwise which may arise out of my participation. I specifically understand that I am releasing, discharging and waiving any claims or actions that I may have presently or in the future for the negligent acts or other conduct by the owners, agents, officers or employees of MPF, LLC. I HAVE READ THE ABOVE WAIVER AND RELEASE AND BY SIGNING IT, AGREE IT IS MY INTENTION TO EXEMPT AND RELIEVE MPF, LLC FROM LIABILITY FOR PERSONNEL INJURY, PROPERTY DAMAGE OR WRONGFUL DEATH CAUSED BY NEGLIGENCE OR ANY OTHER CAUSE. Photo Release I grant to MPF, LLC and its affiliates, the right to take photographs during my experience. I authorize MPF, LLC, its assigns and transferees to copyright, use and publish the same in print and/or electronically. I agree that MPF, LLC. may use such photographs of me with or without my name and for any lawful purpose, including for example such purposes as publicity, illustration, advertising, and Web content.